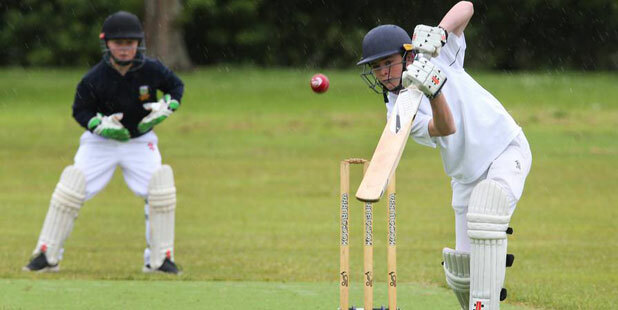 The next week is pivotal for Northern Districts and their Ford Trophy aspirations. After fighting their way back into the competition, they depart for Lincoln, where they will be based for the next week as they undertake an intense schedule of three matches in five days, alongside the other teams. With Northern Districts’ recent resurgence and mixed results for the other sides, the Ford Trophy table is beginning to look congested, making the next week important for every side. 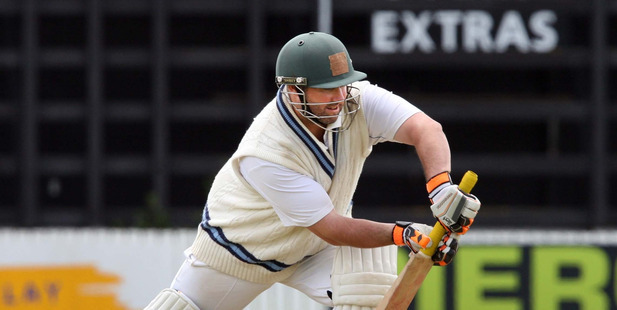 Taking this into account, Lincoln is sure to see some fireworks, and Northern Districts captain, Dean Brownlie, is looking forward to Northern Districts continuing their good form and partaking in the festival of cricket. “We’re excited to keep our momentum going with these three games in five days. 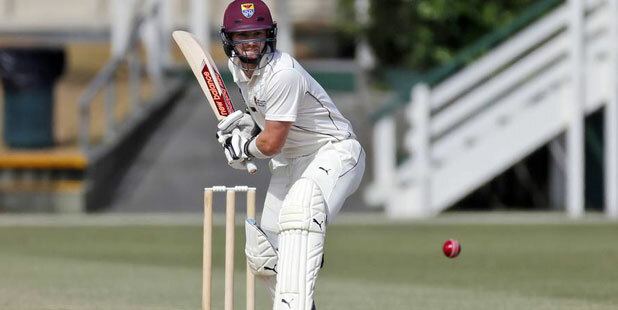 Northern Districts first match is against Canterbury tomorrow; a rematch from the most recent Ford Trophy round on Saturday, where Northern Districts triumphed by three wickets. This continued Northern Districts’ recent history of good performances against Canterbury, which has seen them win five of the last seven games against the South Islanders. Continuing this record will set Northern Districts up for the most crucial week of their Ford Trophy campaign. Brownlie recognises both the difficulties and opportunities represented by the upcoming week.